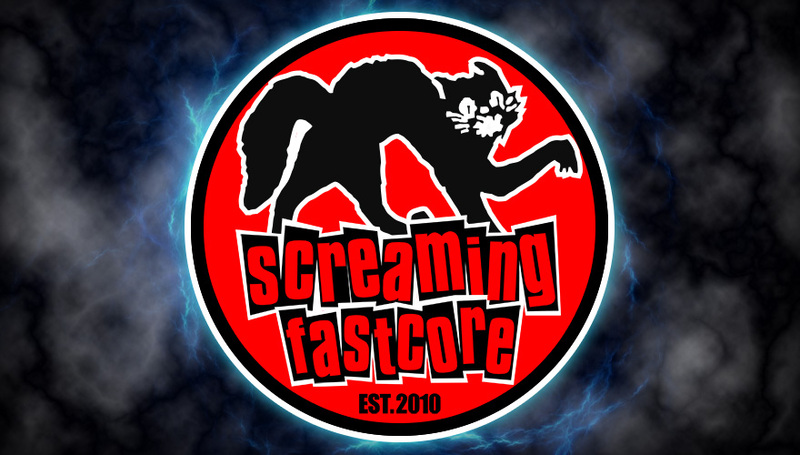 :: Screaming Fastcore ::: Brand new 'Retro Skatepunk Compilation' this weekend! Brand new 'Retro Skatepunk Compilation' this weekend! 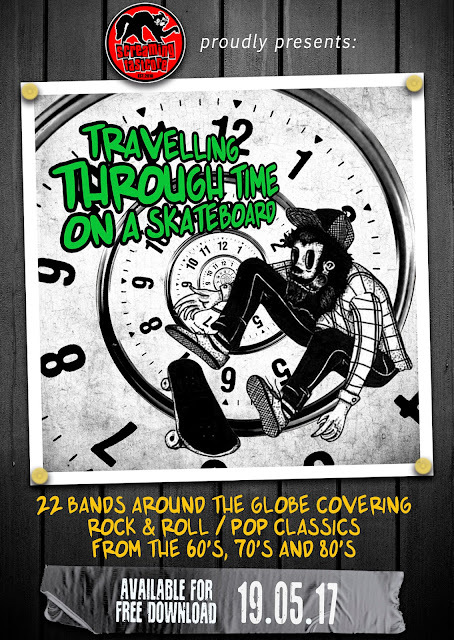 Screaming Fastcore is proud to announce its new compilation 'Travelling Through Time On A Skateboard', featured by 22 bands around the globe, that brings together melodic punk covers of rock & roll / pop classics from the 60's, 70's and 80's.